Have two minutes to watch gaming in 2014 flash before your eyes? Cool, have a seat. You're probably already sitting, though, so stand up and sit down again. Good. YouTube user Malcolm Klock posted "2014 in Gaming: The Year in Under 2 Minutes" on his account yesterday. The video spans one minute and 59 seconds, and it covers the biggest releases for the year (both AAA and indie). If you're wondering about the tunes, the song is "Apartment Story (Black Sessions)" by The National. Klock sums up his work, and the year, as such. 2014 has been an intense time for games. It has been a year of big delays, messy launches, and non-stop controversy. 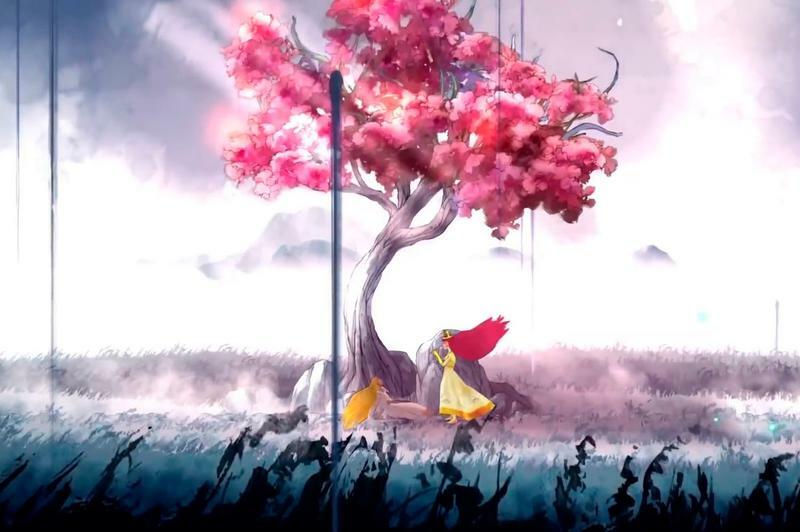 It has also been a year in which both AAA and indie developers produced innumerable games that overflowed with both artistry and ambition. This is a celebration of their work, and hopefully a re-affirmation that video games are something worth believing in. These are by no means the only great games from 2014. Your favorite game isn't missing because I don't think it is worthy… more likely it just didn't edit together well with the rest or had to go to keep it under 2 minutes. I also attempted to give some screen time to overachieving indies that deserve the attention, rather than trying to cram in every major release. He goes on to say that he kept remakes and remasters off the list. That much I completely agree with. What do you think of the montage?